User expectations change over time. Standards are re-written. Components become obsolete. This is why we build long-term partnerships with our clients. Relationships that help to manage change. It's embedded in our culture - part of our DNA, to support systems for as long as it's practically possible. We make every effort to ensure new systems are backwardly compatible with legacy schemes. 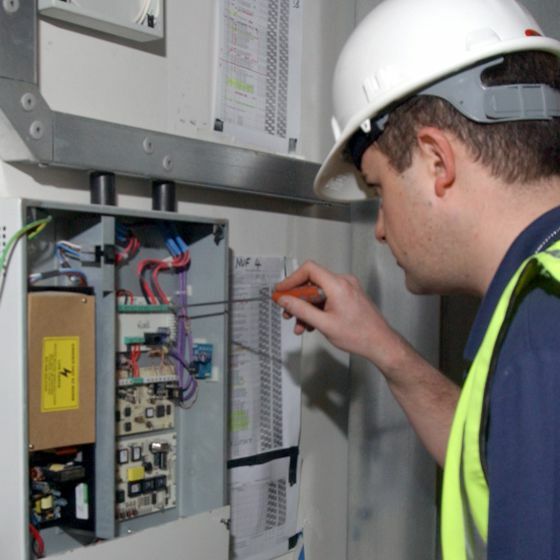 And we can often update and extend systems supplied by other manufacturers. So do talk to us about upgrading. We know budget isn't always available for a new system - nor is it always necessary. We have a wealth of knowledge in this respect. We're always keen to provide the best solution for all stakeholders and it's second nature for us to work in 'live' environments.